Perhaps inspired by the 2007 Justin Timberlake song of the same title, this ring features a light blue sapphire set on the inside of the band as well as pavé-set white diamonds dusted along the band. These design elements give the ring a magical look and the accompanying engraving certainly suits its enchanting tone. 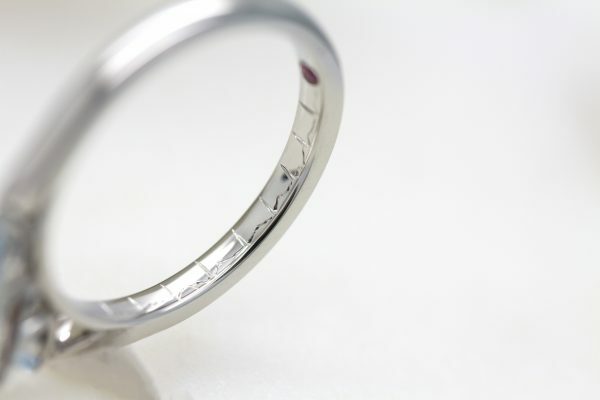 This ring feature’s its creator’s electrocardiograph, engraved on the inside of the band, taking the meaning of ‘my heart is yours’ to a whole new level. 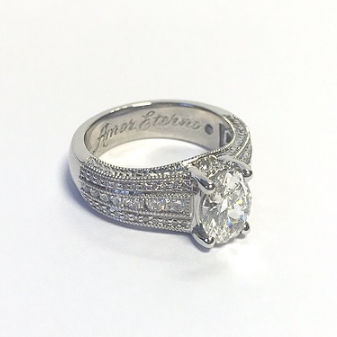 This sweet engraving is sentimental and an entirely unique way to add a personal touch to your ring design. 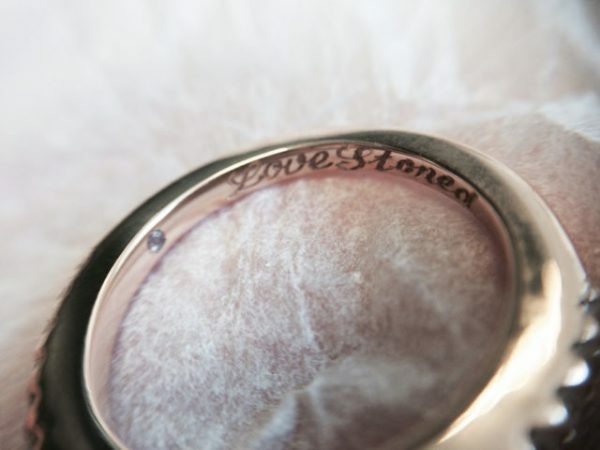 Who says your engraving has to be the date you met or lyrics from “your” song? This couple has obviously had hours of enjoyment from The Lord of The Rings franchise and their inscription hints that their love is as epic as the plot itself. We’re assuming a personal joke between the couple that will now joke that they’re “stuck” with one another forever. 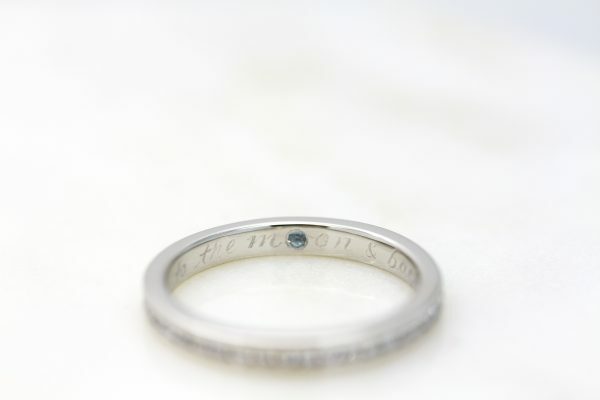 Inscriptions like these prove that your engraving, like your ring, doesn’t need to conform to tradition. You can think out of the box and craft a ring that suits you, as a couple, down to a tee. Translating into “eternal love”, an engraving in the language of love, French, gives the overall sentiment of your ring a classical heritage feel. Combined with arguably the most romantic language in the world and your unique ring will intrigue for decades to come. Over the years we’ve seen a huge range of languages feature on the engravings and each marks a sentimental message for our couples. A touch of magic to your love story. 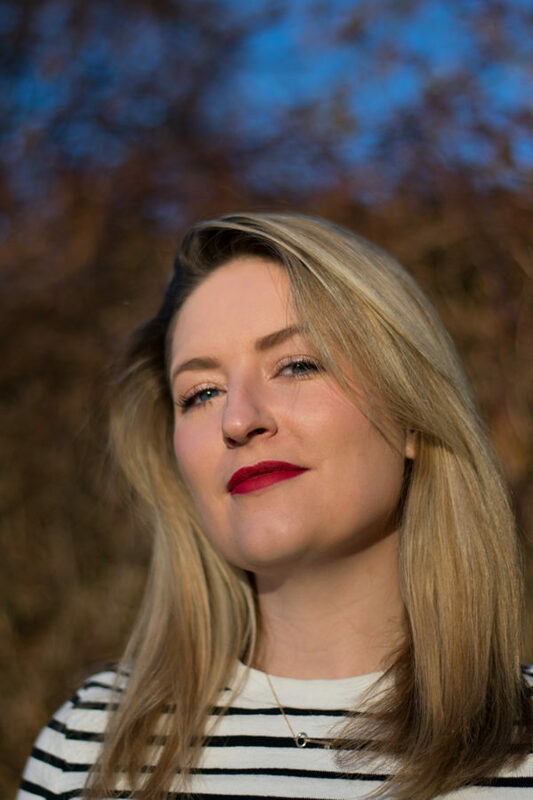 If an engagement or wedding ring can’t let you truly embrace the most powerful love in your life, then what can?! Set in the band of every one of our rings is a small pink sapphire, as a treasured little secret between our couples. The ring below (left) incorporates the pink sapphire to replace the ‘o’ of love in the engraving – a cute way to combine our signature stone setting with a personal engraving. However, you can choose to use a different precious gemstone or remove the gemstone altogether, or in the case of the ring on the right below – all three! The creator of this ring decided to set a ruby, blue sapphire & an emerald on the inside of their band. The coloured gemstones are used to break up the engraved initials inscribed on the inside of the band and result in a totally unique finish. 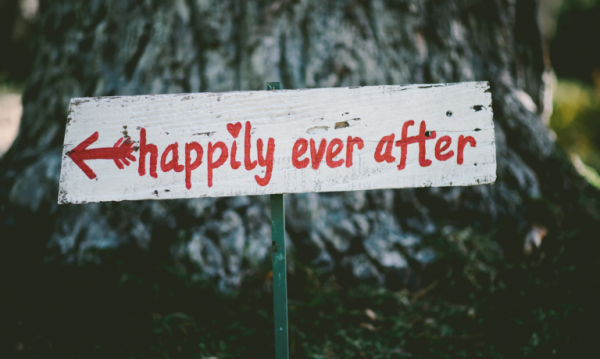 Perhaps the most frequent ring engraving we see on the inside of engagement and wedding rings is a date that is significant to you both as a couple. 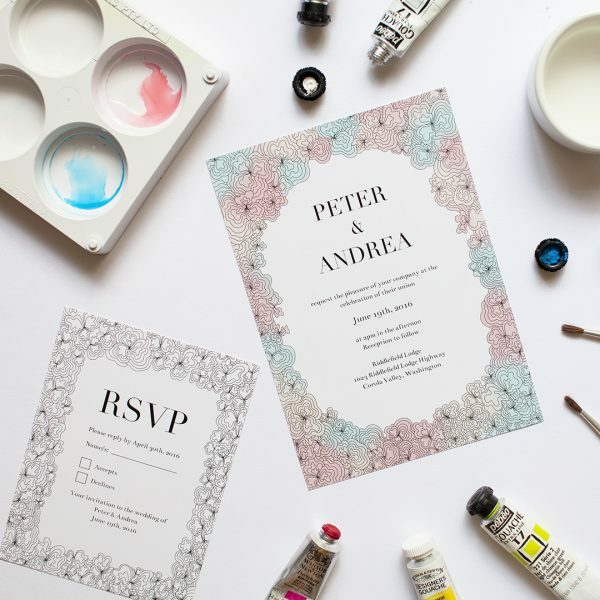 These dates are often the date you met, your first date, the date of the proposal or the wedding day. You could even experiment and have your date engraved in Roman numerals if you’d prefer your engraving to have a touch of ‘gravitas’. 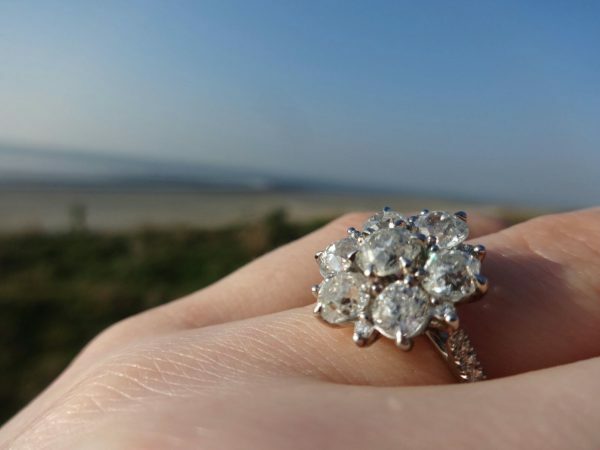 Having seen thousands of engravings inscribed into our rings, we love to see each ring with an entirely unique and personal touch – to make every custom engagement ring completely one of a kind.